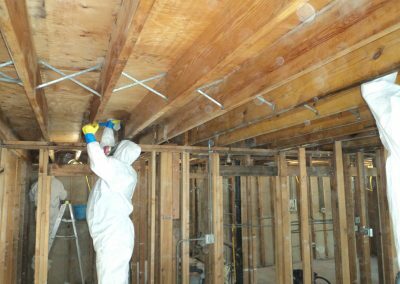 X-treme Cleaning & Restoration has been eradicated mold in home and businesses for over 10 years with our certified remediation technicians. 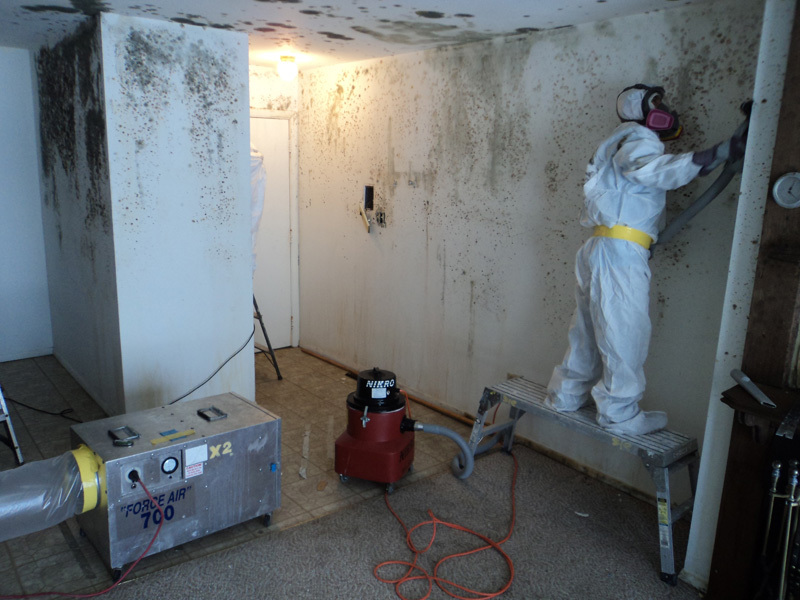 Our Certified Mold Remediation technician will perform an in-person visual inspection. 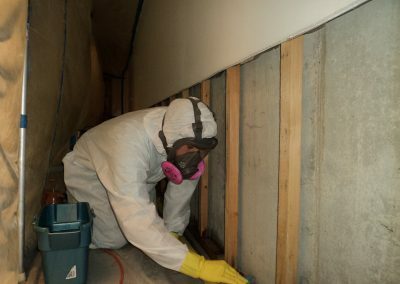 Once it’s been determined that your property has been affected by mold growth, X-treme will provide a detailed written estimate, outlining the process that will be performed to achieve a mold-free environment. 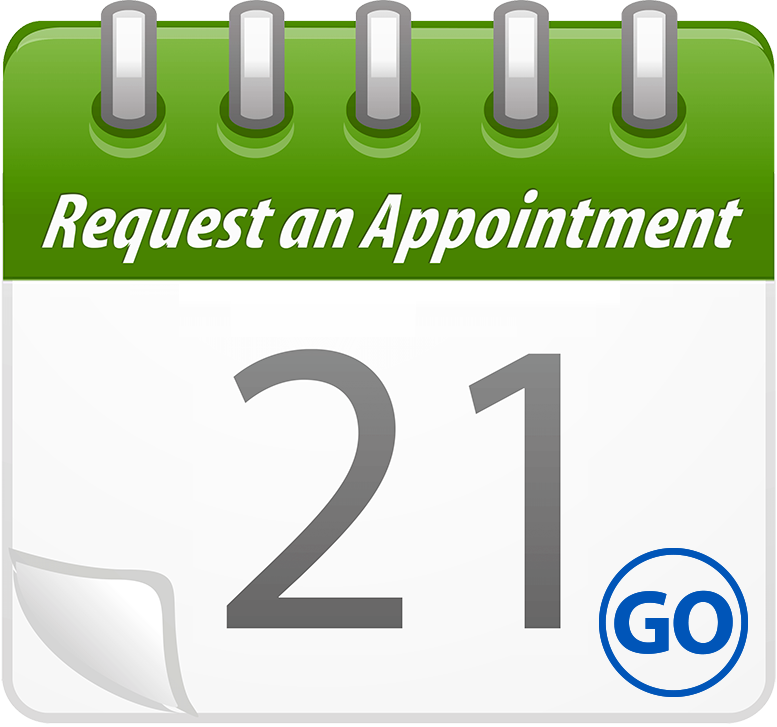 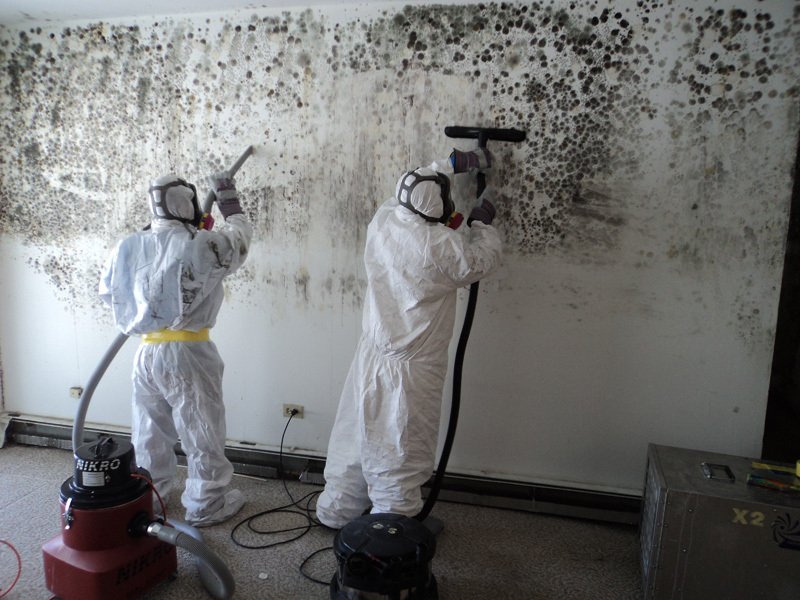 Due to the time sensitive nature and possible health threats of mold infestations, we perform our remediation services quickly and efficiently with our state-of-the-art equipment and skilled professionals. 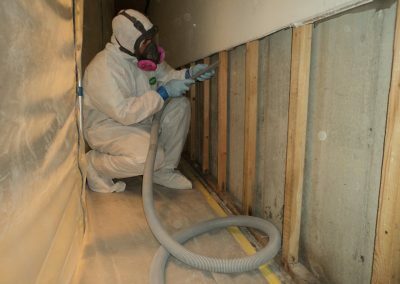 We guarantee your mold issue will be resolved upon completion and will pass any clearance testing by a third party inspector. 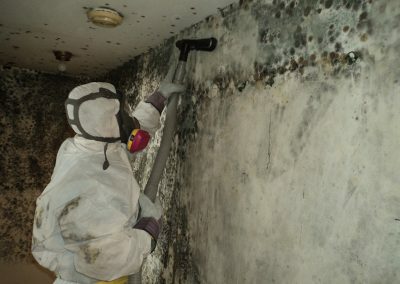 Please note that using bleach or other household cleaners does not kill mold and can make it more difficult to visually detect. 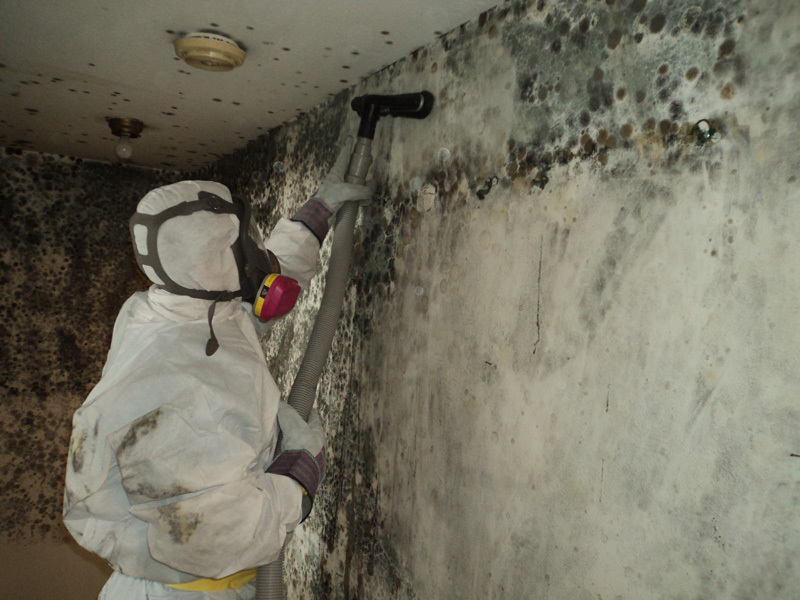 In addition to the visual inspection, we use moisture meters and thermal imaging detection to assist in identifying the cause of mold growth. 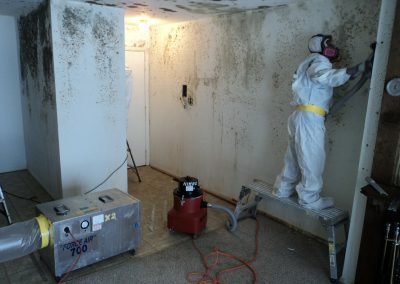 Whether a moisture intrusion from leaks or flooding, restricted airflow, improper ventilation or high humidity imbalance is causing the mold, we need to identify and help resolve the source prior to beginning remediation. 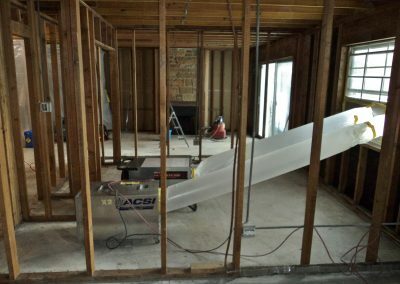 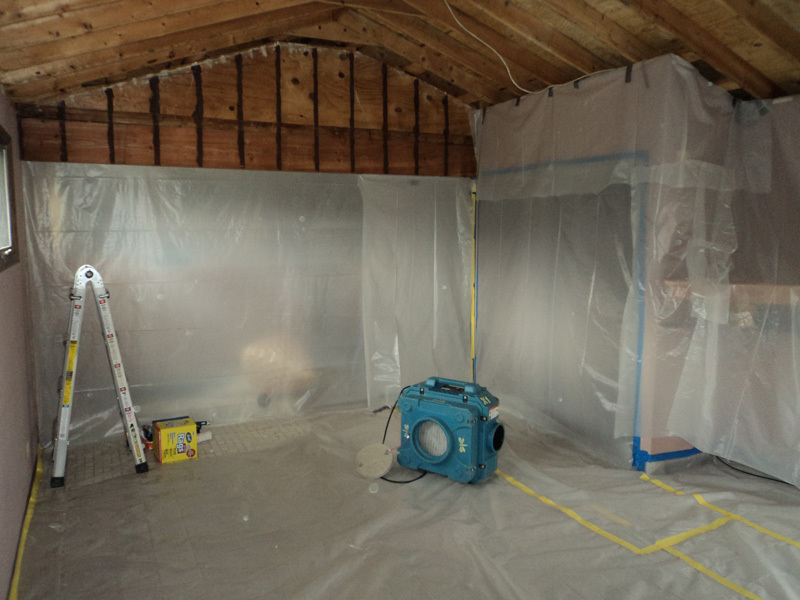 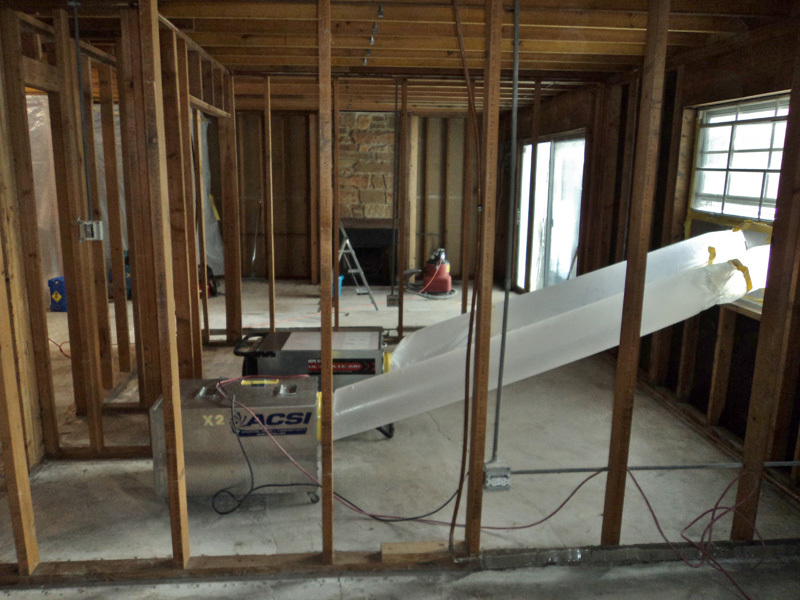 The next step before remediation begins, is to assemble containment isolating the area where remediation is necessary from the unaffected parts of your home or property. 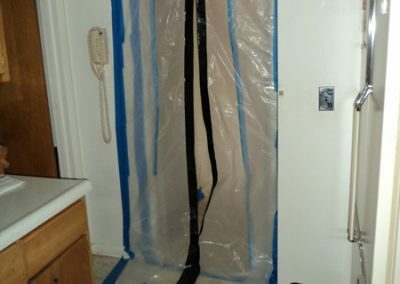 Mold spores are airborne and we want to eliminate cross-contamination. 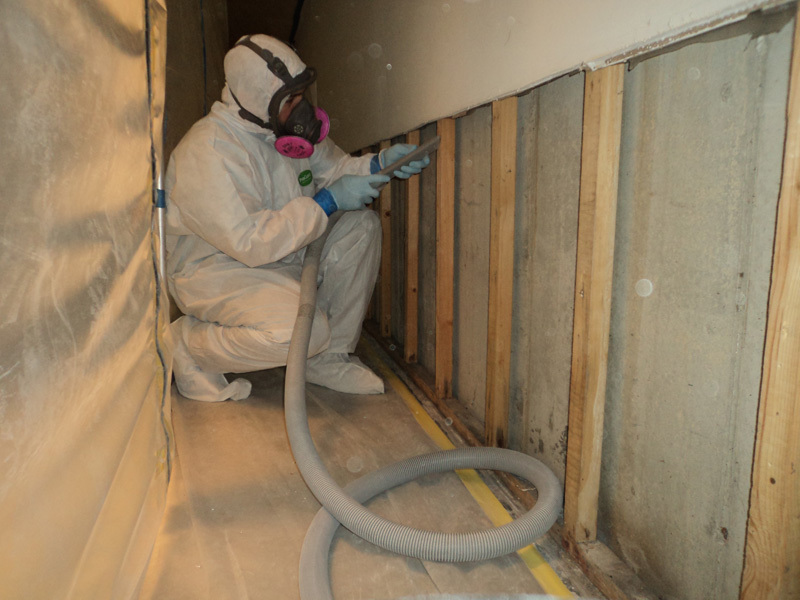 Throughout remediation we will be running HEPA air scrubber and negative air machines. The HEPA (High-Efficiency Particulate Air) air scrubbers and negative air machines filter and clean the air while we’re working. 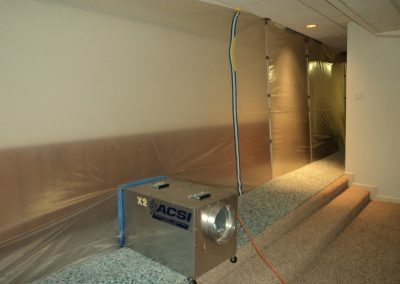 Another protection against providing a safe environment, these machines will filter out 99.97% of airborne particles such as mold spores and dust. 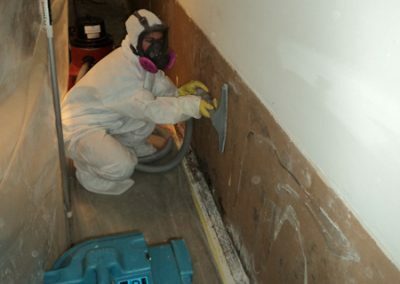 Contaminated materials (drywall, carpet, padding, contents, etc.) 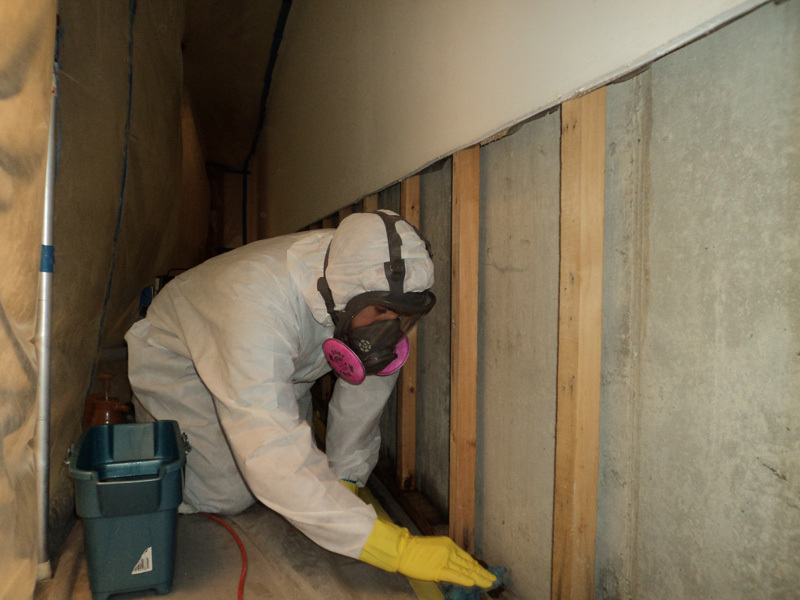 are removed or remediated according to mold remediation guidelines. 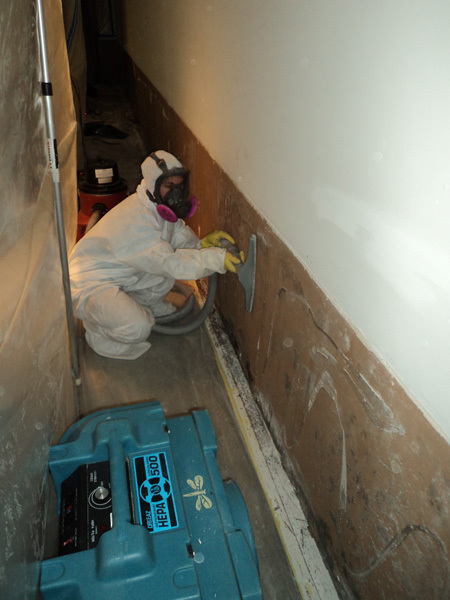 We continue with HEPA vacuuming the entire affected area that is being remediated. 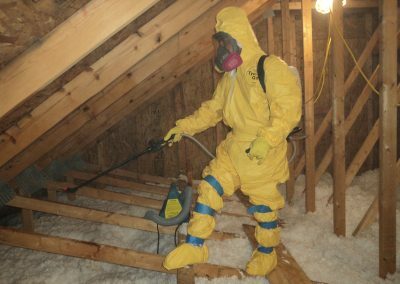 This is followed by thoroughly wiping down the entire area with an EPA certified anti-microbial, fungicide and mildew-stat. 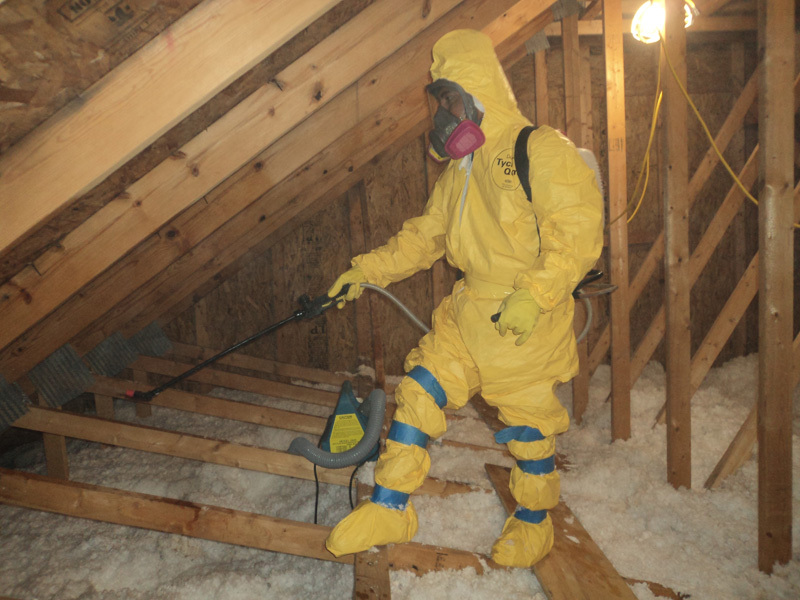 To ensure all of the dead spores are removed, we HEPA vacuum the total area again after the wiping process. As an optional final step, you may elect to encapsulate the treated areas, post-remediation. 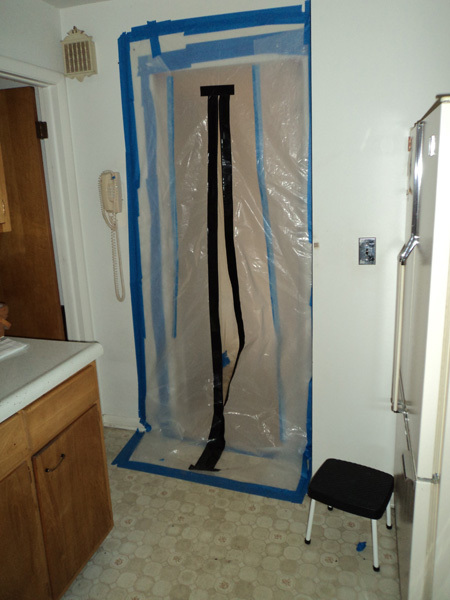 This acts as a barrier, prohibiting future mold growth from re-occurring. 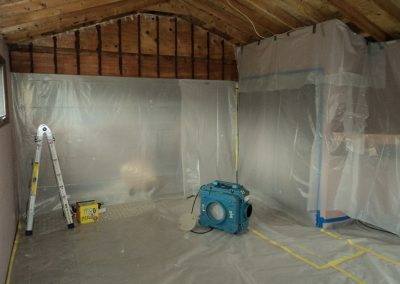 This would apply to permanent structure such as 2 x 4’s or plywood sheeting. 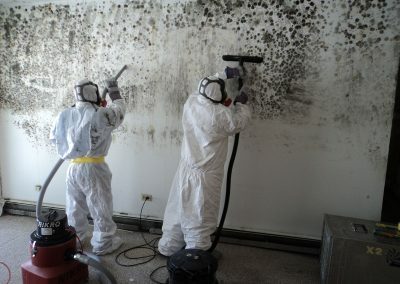 Call X-treme to schedule your in-person visual inspection and estimate with our Mold Remediation Technician 847-293-5884.